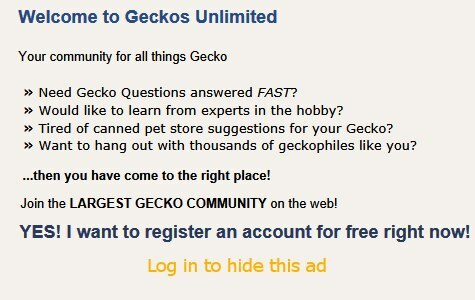 10:17 PM - Riverside Reptiles mentioned Marty in post Update: Logging into wrong account. 02:32 PM - Riverside Reptiles mentioned Marty in post Agree button? 01:17 PM - booth2010 quoted Riverside Reptiles in post Turning a long horizontal enclosure vertically?